Aurellians are genderless, jellyfish-like aliens with telepathic abilities who communicate visually instead of audibly. Their strange anatomy make them often incomprehensible to others but are known to be a great addition to any adventuring party thanks to their telepathic abilities. 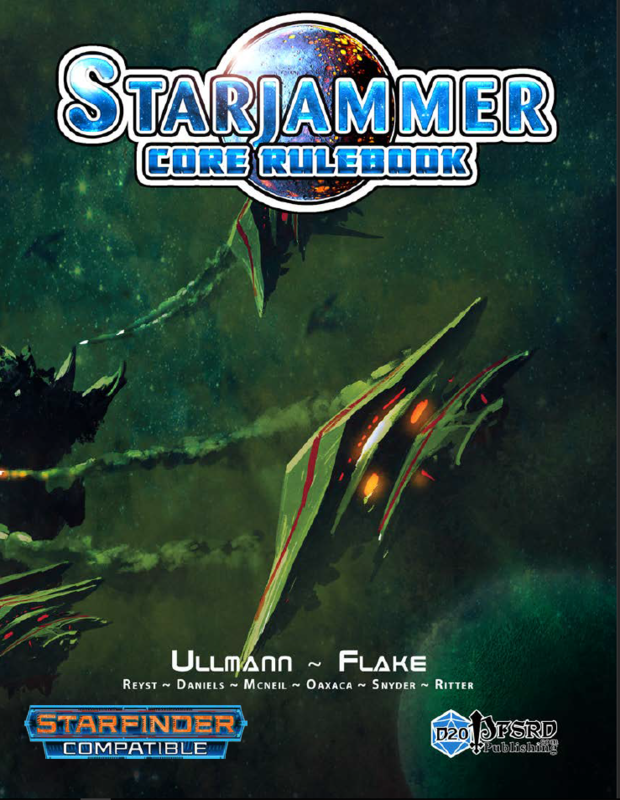 Starjammer: Core Rulebook not required to use this product.